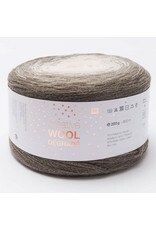 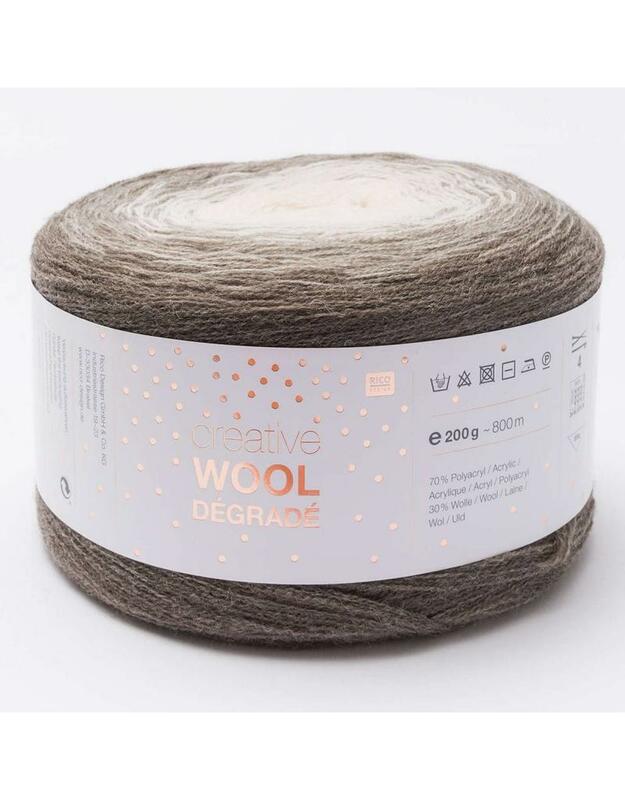 RD Creative Wool Degrade - Crochet Stores Inc.
As the name suggests, our yarn novelty Creative Wool Dégradé creates knitted garments with wonderful Dégradé effects. 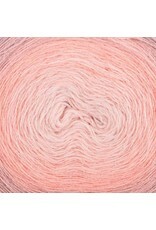 The yarn colour changes from one end of the ball to the other in gentle phases. 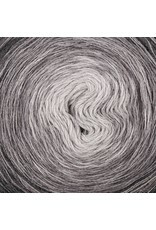 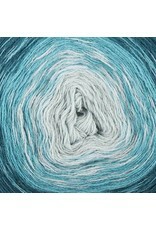 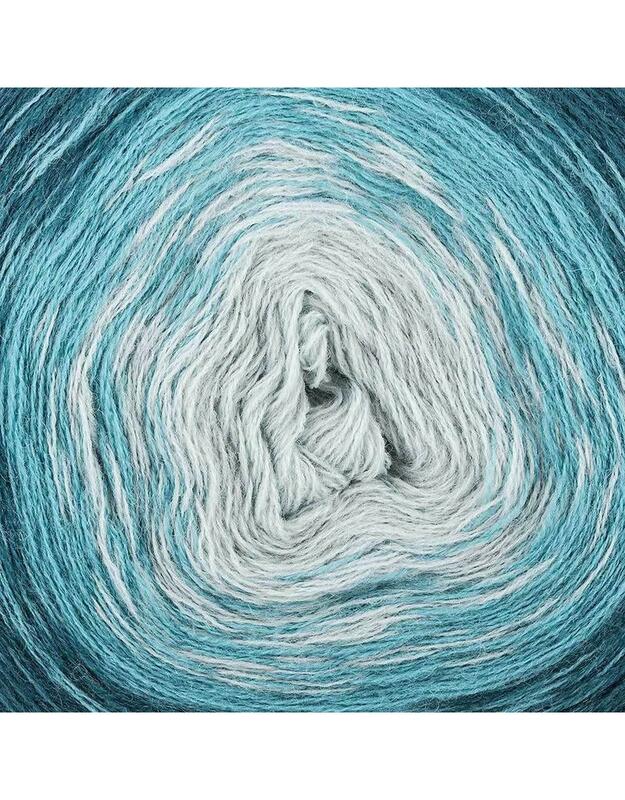 The thread is spun with four thin threads in different nuances, which together create a great colour picture. 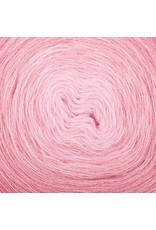 Not only the thread, but also the balls impress with their spectacular optic. 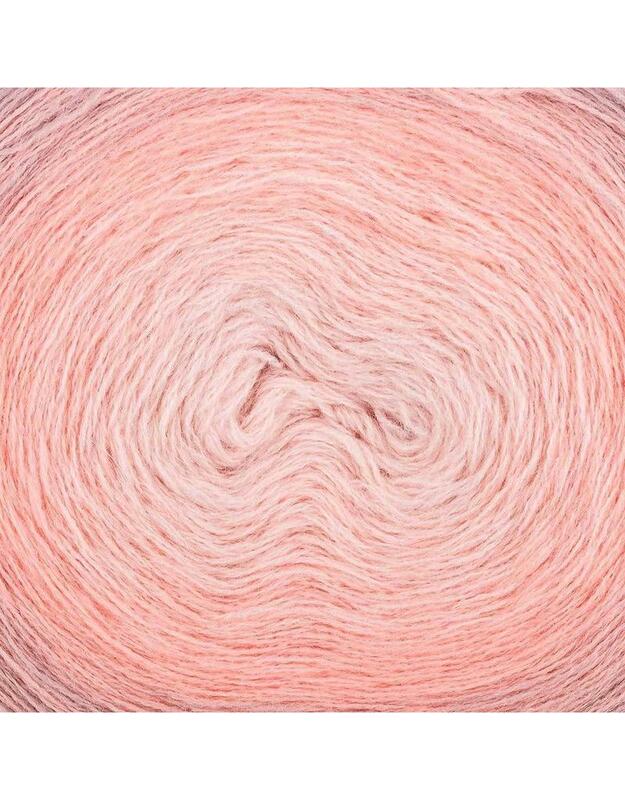 Each ball was wrapped around a cylinder by hand, which provides insight into the exciting colour gradient. 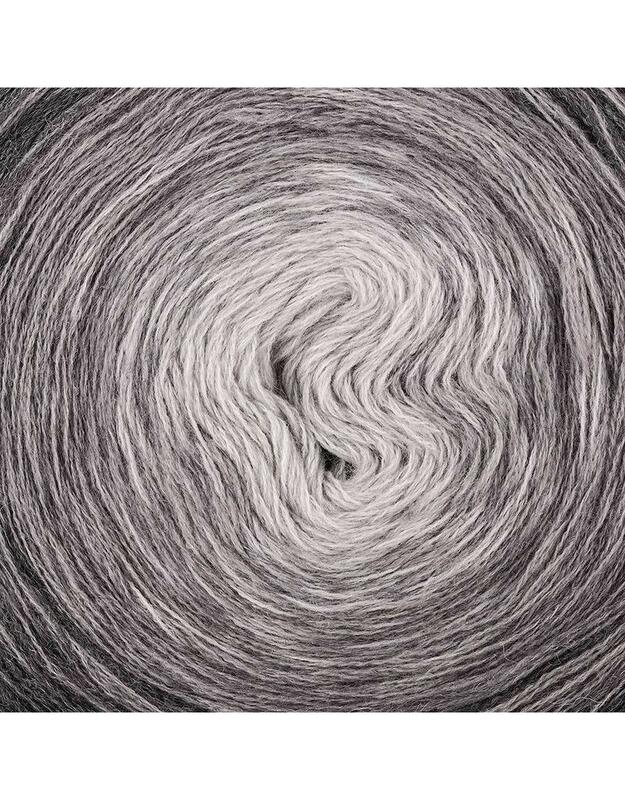 Especially remarkable: On the inside of the ball band is a detailed instruction for a modern triangular scarf in the popular degrade look. 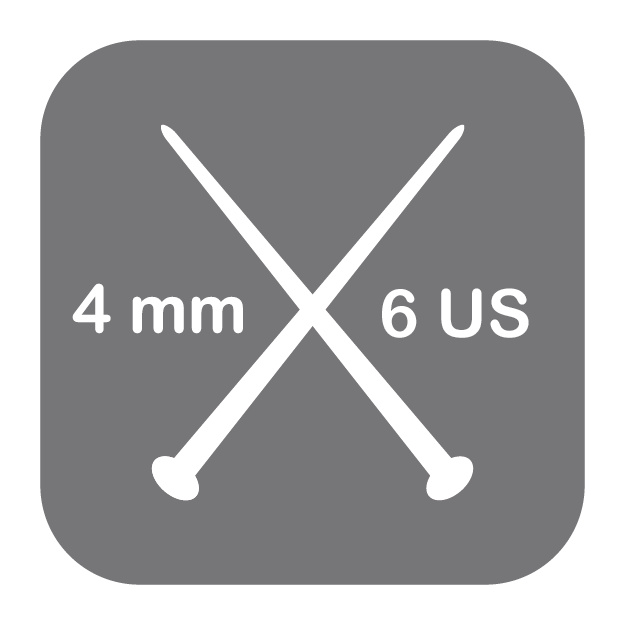 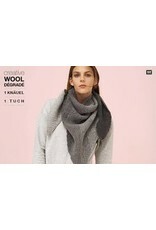 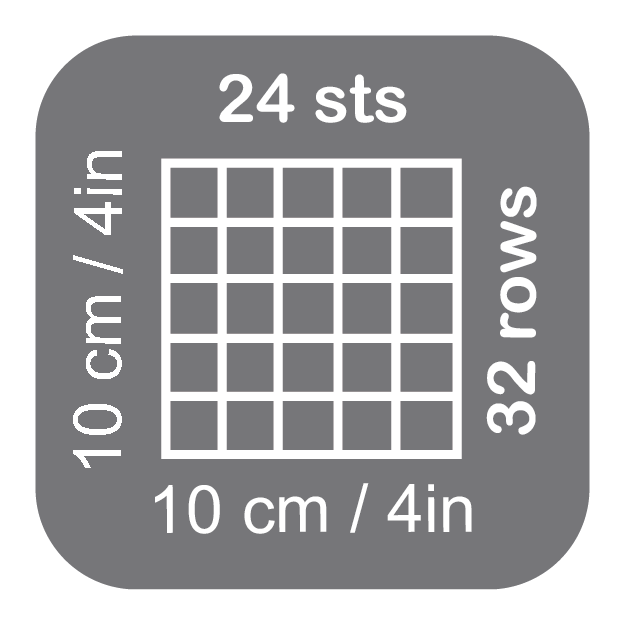 For the scarf in the size 65 x 170 cm, one 200 g ball is required. 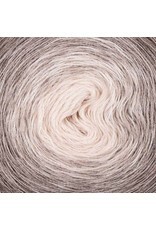 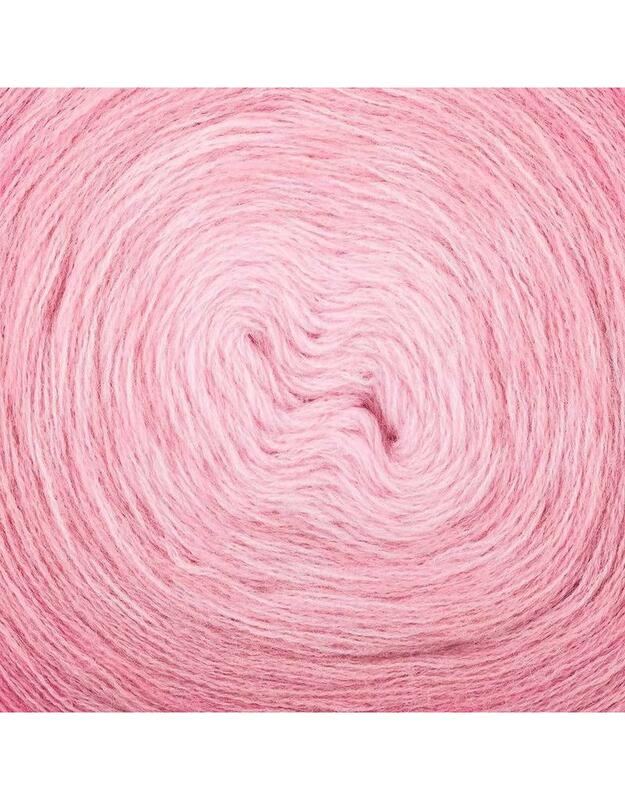 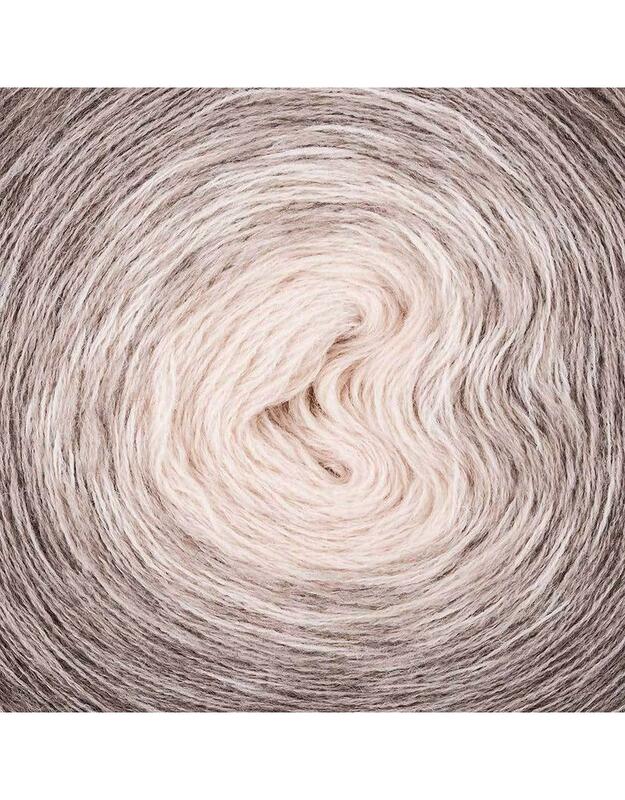 The high-quality virgin wool blend is presented with a beautiful ball band with shining rose-gold Hot Foil elements.